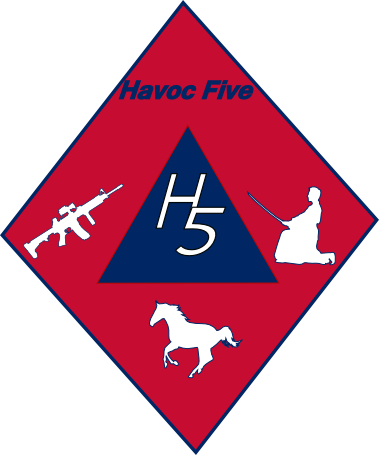 What is the plan for the H5 crew? Well hopefully this calendar and list will help you. Below are descriptions and links to each event.